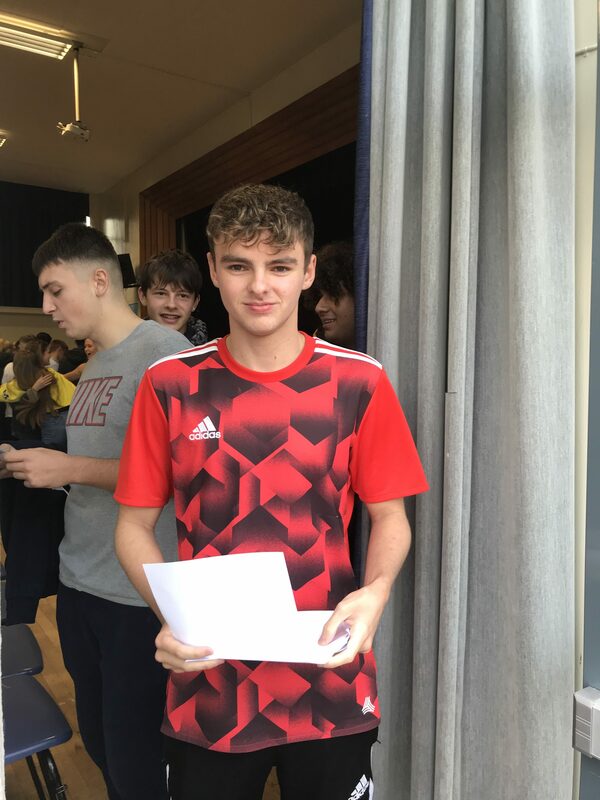 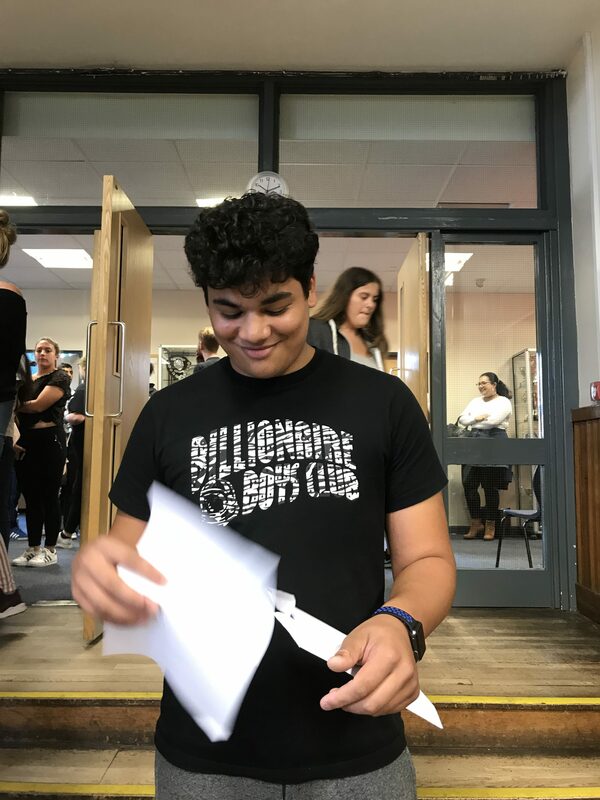 23 Aug Fantastic GCSE Results! 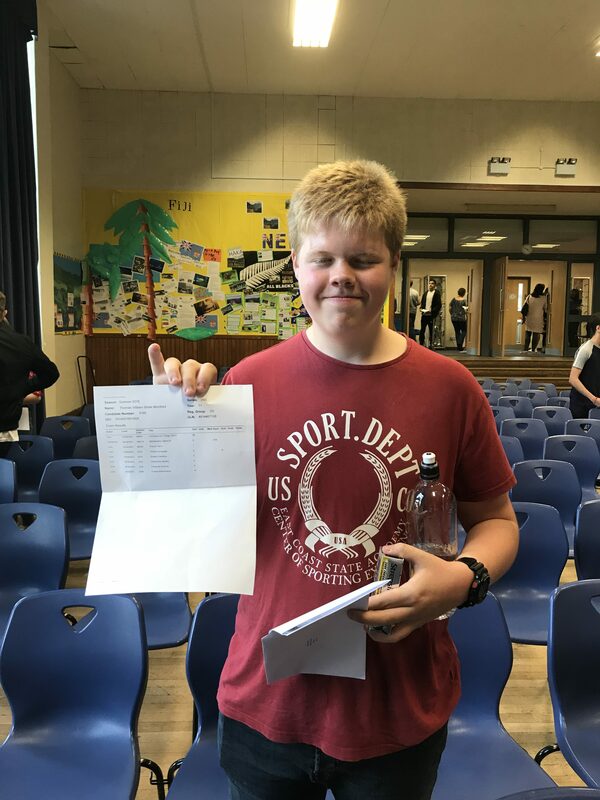 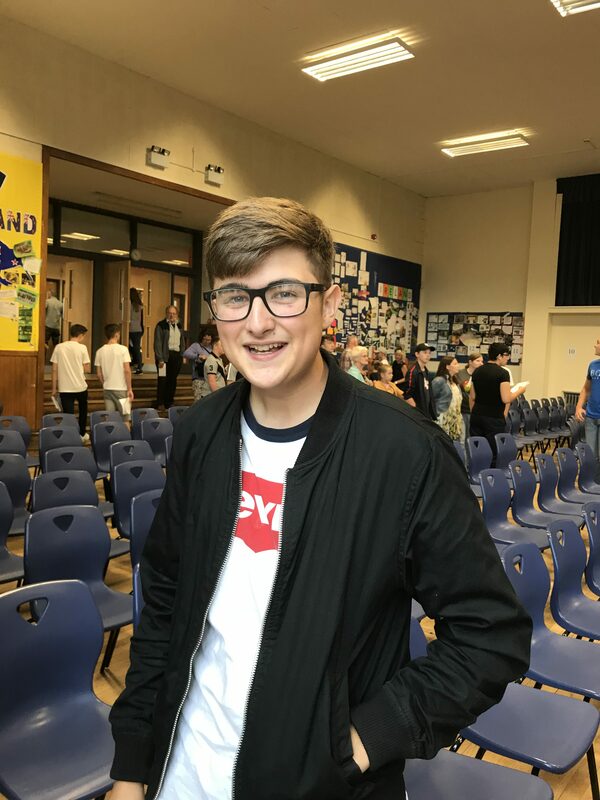 Stunning results in this year’s GCSEs! 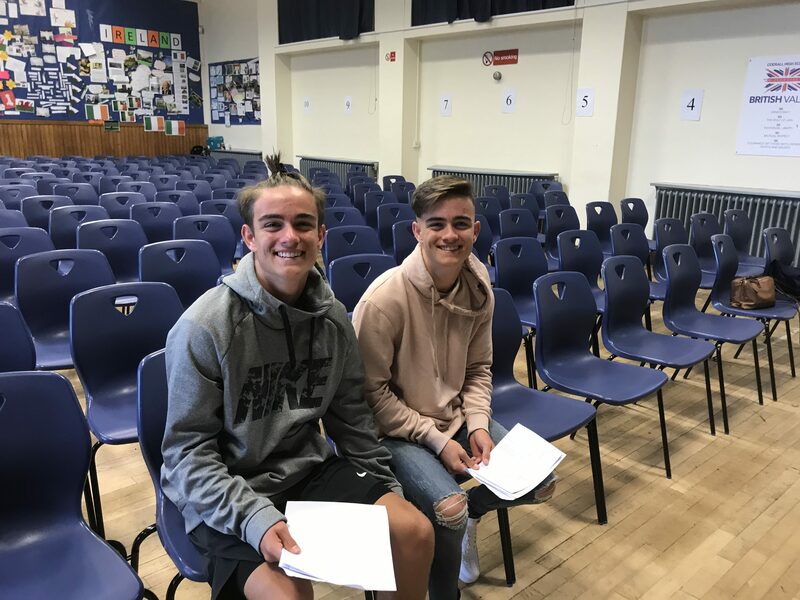 Lots of smiling, happy students who achieved phenomenally well. 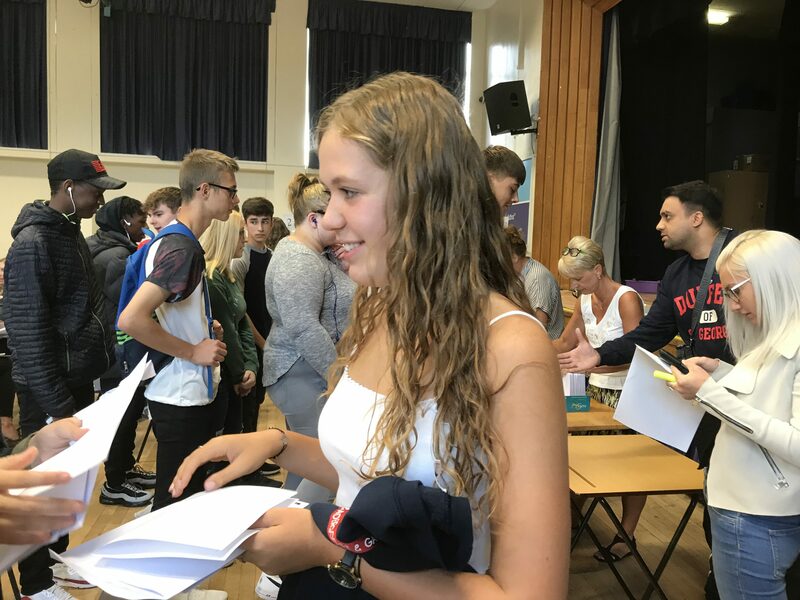 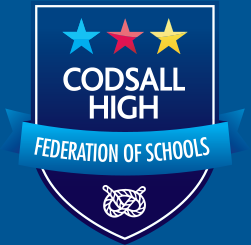 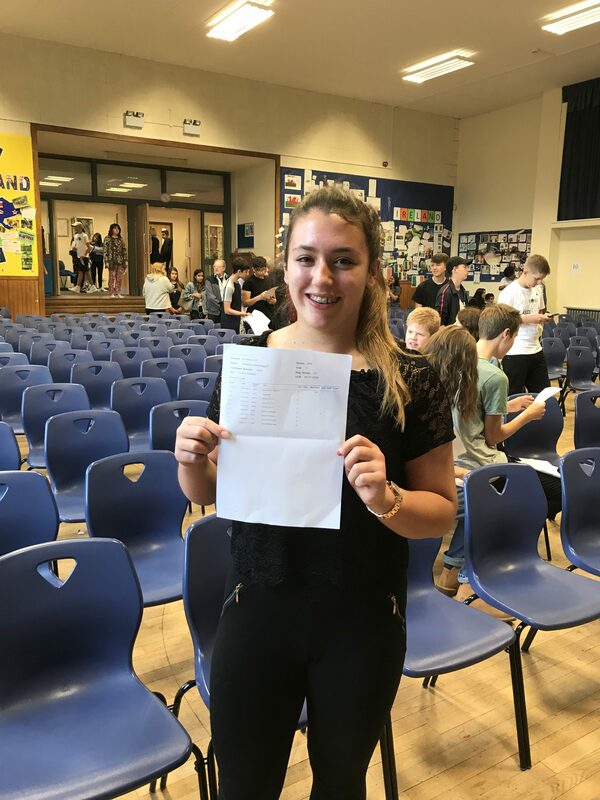 Special mentions to Phoebe Baggott who achieved straight grade 9s, putting her in the top 3% of students nationally, and to Taneja Chappiti, Katie Cross, Will Davies, Oliver Davies, Jay Hammond, Ella Hands, Humza Ilyas, Will Lloyd, Jordan Martin, Thomas Mumford, Katie Rabone and Megan Stoves (amongst others) who achieved a mix of the very top grades. 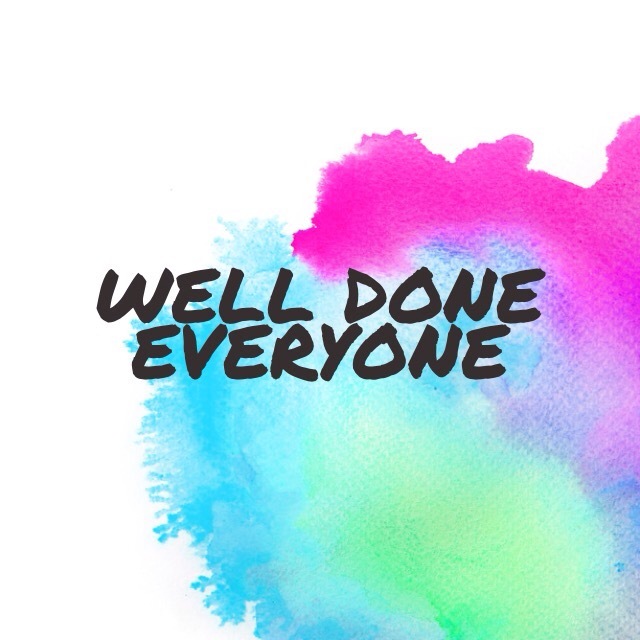 We’re incredibly proud of all of our students who’ve done themselves proud.